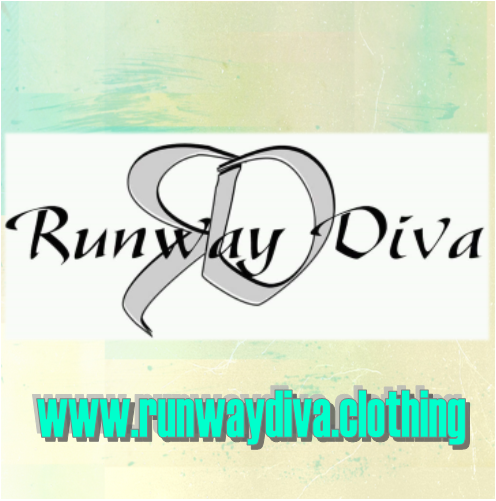 1Do you offer plus size clothing? 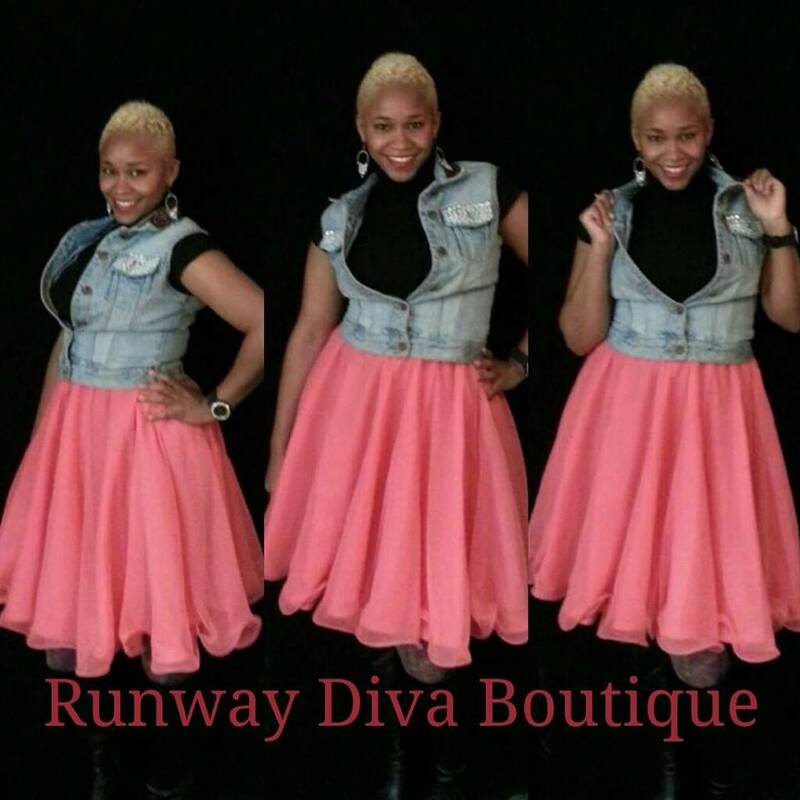 Yes we have a large selection of clothing for plus sze divas. Yes we will gladly return your item if it is returned within 10 days of purchase and is n original condition. 3What items does your boutique offer? We offer a wide variety of garments from dresses, vests, shirts, jeans, skirts, blouses, slacks, jumpers, and more. We also offer many accessories including handbags, jewelry, belts, and more. 4What are your store hours? We are open Wednesday thru Saturday, 11am-8pm. Please call to schedule personal fittings or stylist service. 5What forms of payment do you addept? In our reail boutique we accept cash, business checks and all major credit cards. We do not accept personal checks.. On our online boutique we accept all major credit cards. Didn`t find the answer to your question? 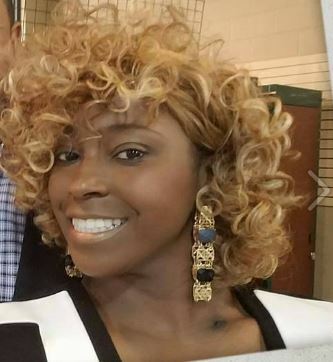 Ebony Dickerson is a Stylist and Buyer for Runway Diva Boutique. 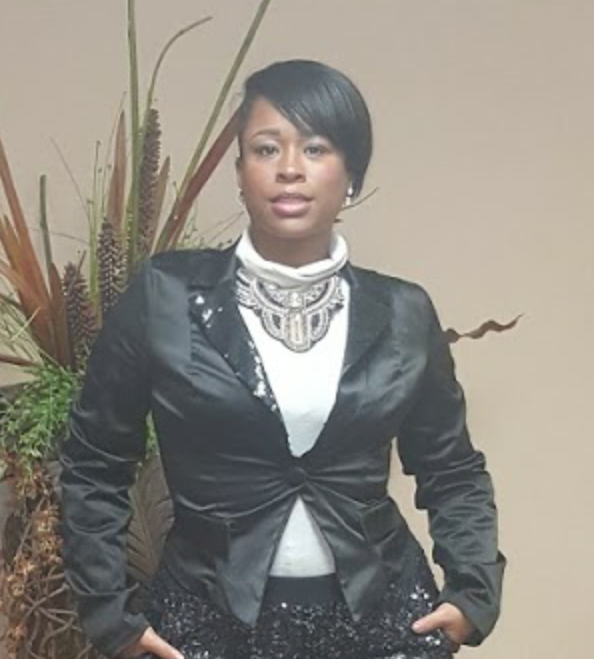 Kwanza Dickerson handles all of the bookkeeping and accounting for the Boutique. Fanta handles the day to day operations of the Boutique.